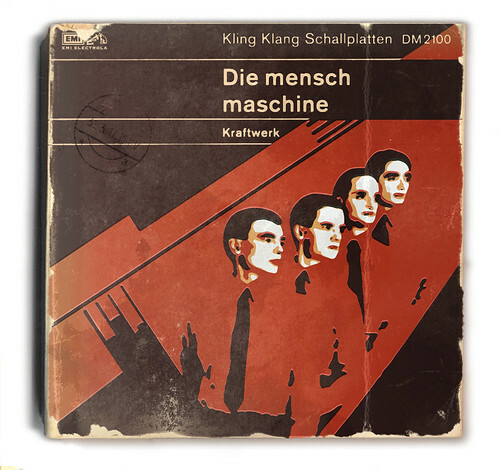 This is a really great set of pics- album covers remade as Penguin paperback book covers. The New Gaytheist Record Is Out Today! Dream come true! The artists behind the Beastie Boys album covers!